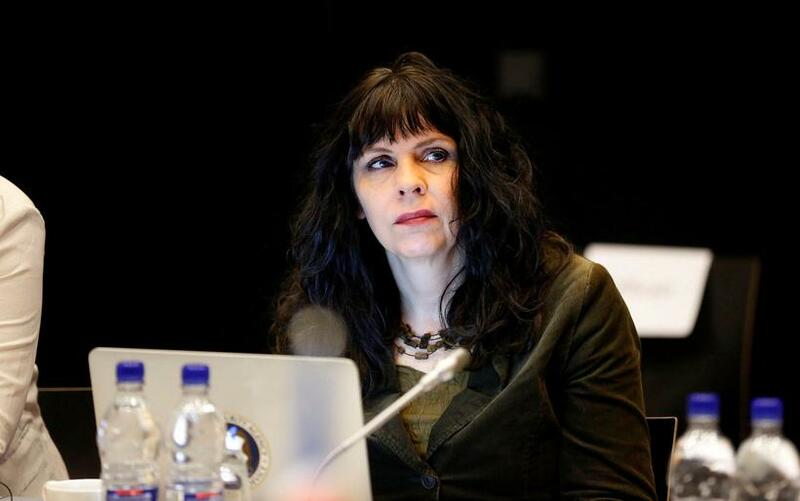 The Pirate Party is no longer Iceland’s most popular political party, according to a new Gallup reported on by national broadcaster RÚV. The Pirates have bled over nine percentage points in just one month. The party – which runs on a platform of direct democracy, freedom of information and civil and political rights – has been topping opinion polls for over a year, but is now second place to the centre-right Independence Party. 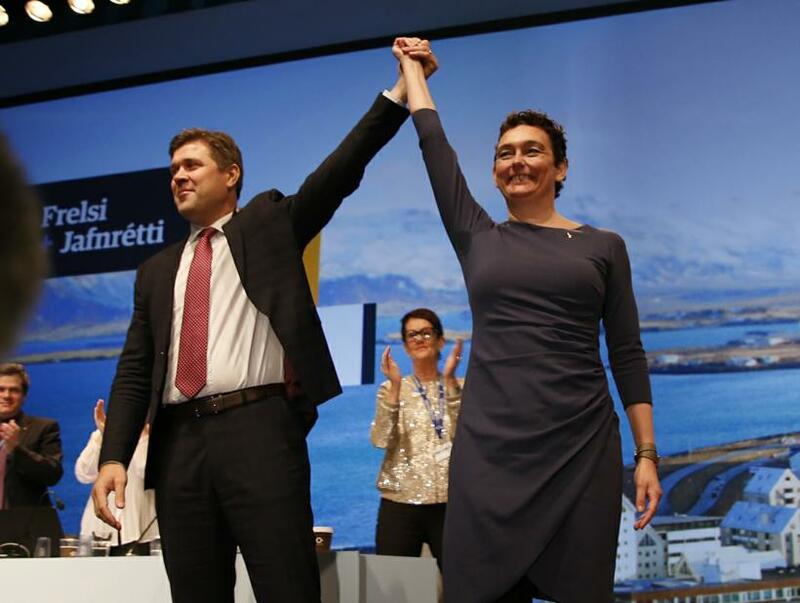 The Independence Party is currently one half of a governing coalition with the centrist Progressive Party, led until recently by ex-Prime Minister Sigmundur Davíð Gunnlaugsson – who was toppled by controversial ‘Panama Papers’ revelations on offshore dealings. Support for the government generally is now 37.3%, up from 34% just a month ago. 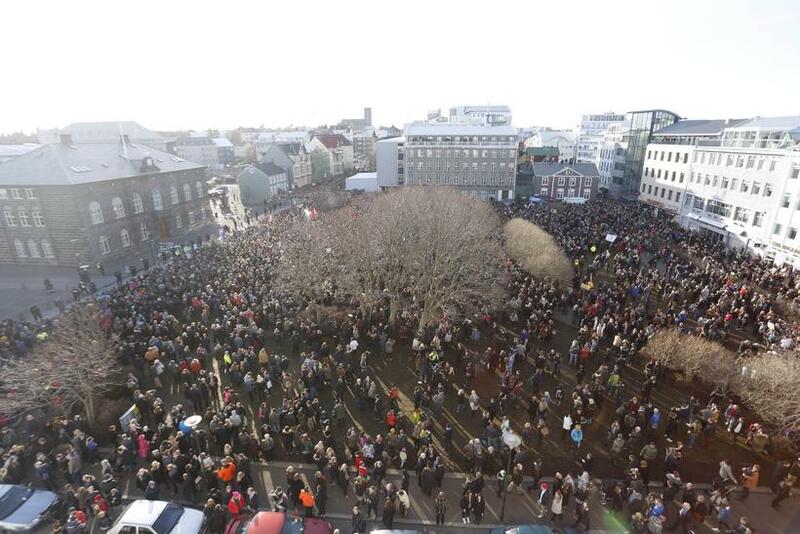 “It’s as if the great wave of protests that swept the country [following the initial Panama Papers revelations] has had the opposite effect,” Jónsdóttir laments.